I’m sorry to say that my beach beauty favorites will have to wait until Monday. My mom and I spent all day cleaning and organizing my garage, and I am exhausted!! Pregnant lady, in the Texas heat, cleaning a garage…none of those things go together. 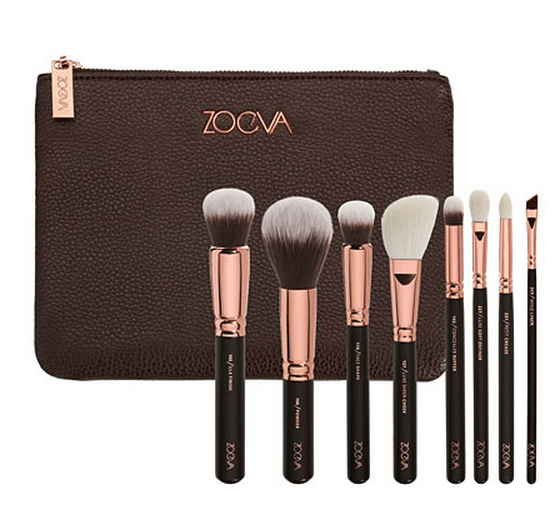 1.|| Zoeva’s new Rose Gold Luxury Brush Set has me swooning! 2.|| I’m loving this art. 3.|| How delish does this summer veggie salad look? I’m making this, pronto! 4.|| I bought this bag organizer for my LV GM, and I’m so happy with it. Well made, great pockets and it keeps my bag from sagging. 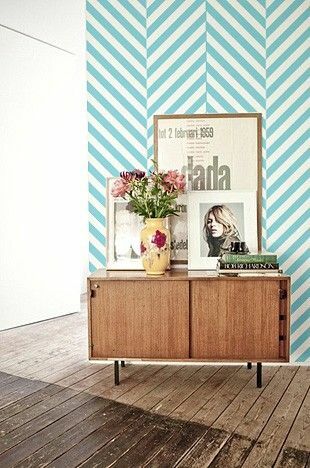 5.|| I’m having a herringbone moment, and obsessing over the idea of creating an accent wall in my house. 6.|| I rediscovered my SKII masks this week, and I’ve been putting them in my refrigerator and using them to moisturize and de-puff my swollen face. I forgot just how amazing they are. Worth. Every. Penny. That’s all I bookmarked for this week friends. Hope you all have a great weekend! I’ll be purging my house, having a giant garage sale, and will hopefully come back feeling like a brand new woman on Monday. So I don’t have a baby – would it be bad to get the organizer for my never full?! haha! 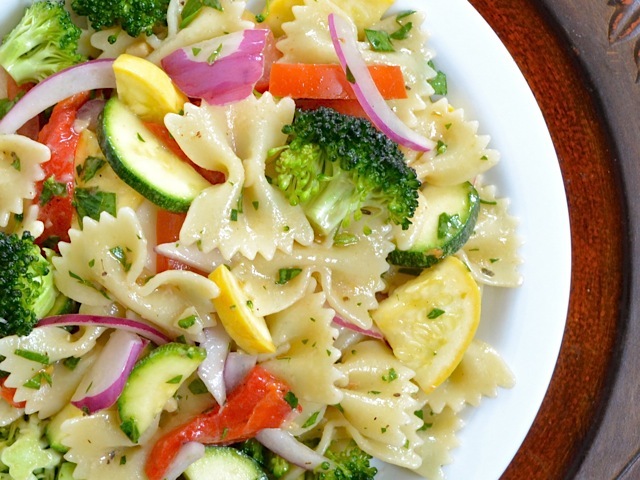 That summer veggie pasta salad looks so good! I loved the photo of Camryn taking an impromptu bath in the driveway yesterday – so cute!!! Happy Friday doll! Your mom sounds so freaking sweet! 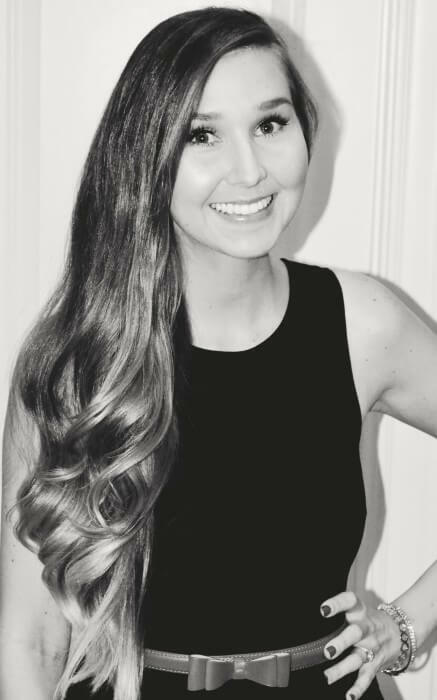 You are so lucky she lives so close…I’m sure it is really nice! I can’t wait to try the summer veggie salad – thanks for sharing!